Mushrooms are a nutritious and delicious addition to salad, pasta, pizza, and so many other savory dishes. While most mushrooms can be eaten raw, knowing how to cook mushrooms is still a necessity. These simple cooking methods are musts for the mushroom lover. While many mushrooms may appear vastly different in color or size, they may actually be of the same variety. 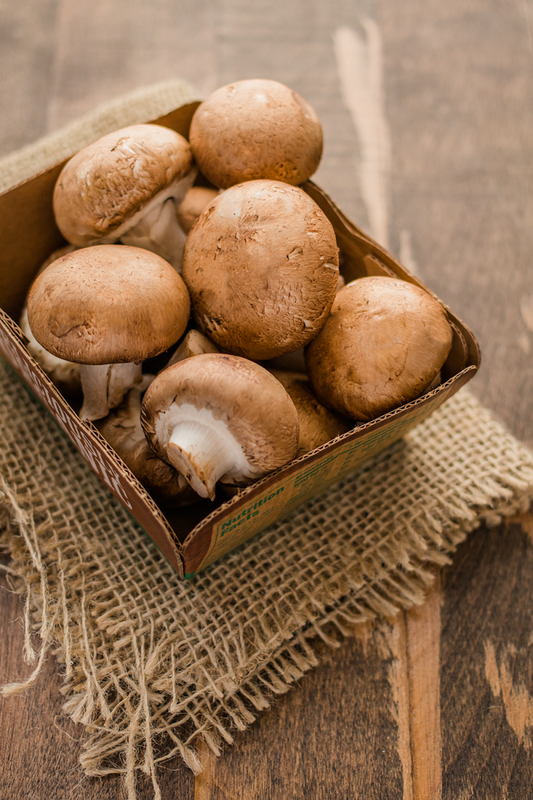 Button, crimini, and portobello mushrooms are all scientifically known as agaricus bisporus. How they get their different appearance and flavor actually comes from which strain was planted and what age the mushroom was when picked. Button mushrooms are the youngest of the agaricus bisporus variety, picked early in the growing process. Crimini mushrooms, also known as baby bellas, are more mature and can be distinguished by their browner shade. 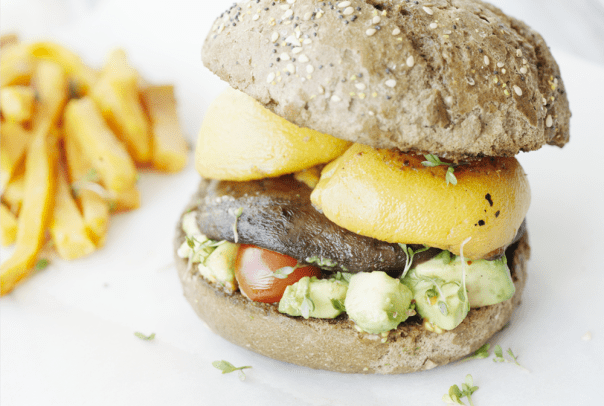 Portobello mushrooms are allowed to reach full maturity which results in their larger size. Mushrooms are one of the few foods (fungi, technically) that offer vitamin D. When mushrooms have been exposed to UV light, they can improve vitamin D levels in a healthy body. Another health benefit of mushrooms is their ability to improve the immune system. According to a study by Tufts University, white button mushrooms were proven to enhance the body&apos;s immune response. 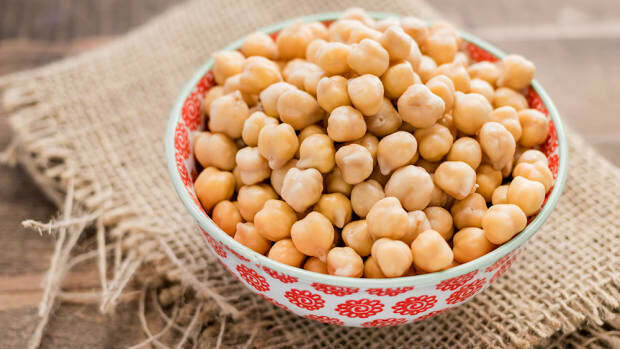 But button mushrooms aren&apos;t the only type of mushrooms to offer health benefits. Due to being picked at different stages in growth, the agaricus bisporus may vary in nutritional value. 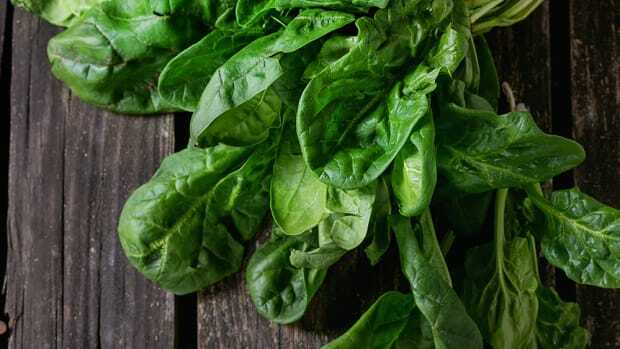 But most often, you can find that mushrooms of this variety are rich in copper, selenium, vitamin B2, and vitamin B3. When selecting mushrooms, look for firm caps that are unblemished. Make sure the mushrooms appear plump and still have the stem attached. If they feel at all slimy, pass them up. Store your mushrooms in the refrigerator for up to seven days. Mushrooms absorb moisture when left for too long in water but they won’t be harmed by a quick rinse. 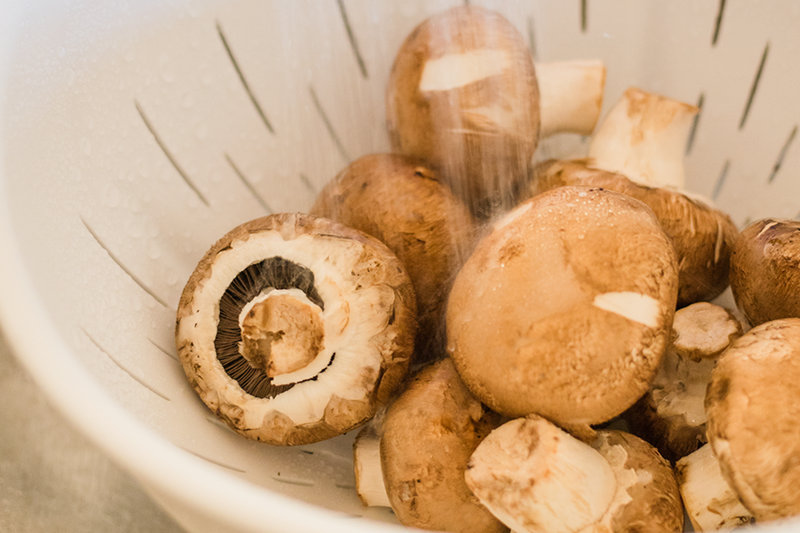 To clean mushrooms, simply rinse them and then wipe dry with a paper towel. Alternatively, you could wipe each mushroom down with a damp paper towel. Both methods work but rinsing is better for mushrooms that have dirt coated on them. After cleaning your mushrooms, you’ll need to prepare them for cooking. If using portobello mushrooms, you may want to remove the gills. While the gills in portobellos are edible, they do leak a dark liquid when being cooked. 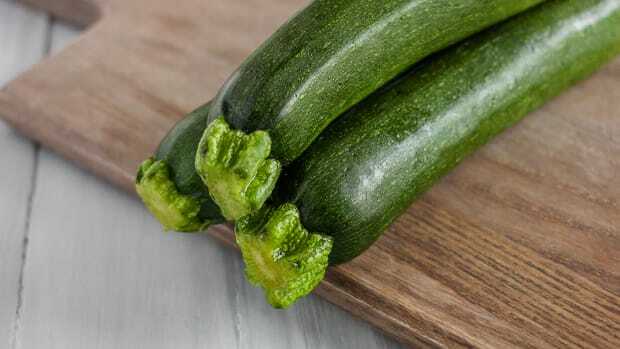 To remove them, use a spoon to gently scrape the gills out. Wipe clean with a paper towel after. 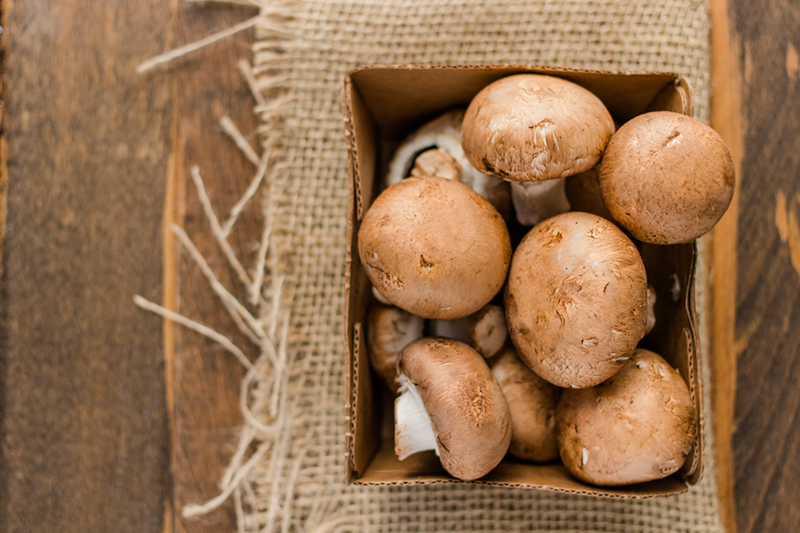 For shiitake and portobello mushrooms , you’ll want to remove the stems before cooking. 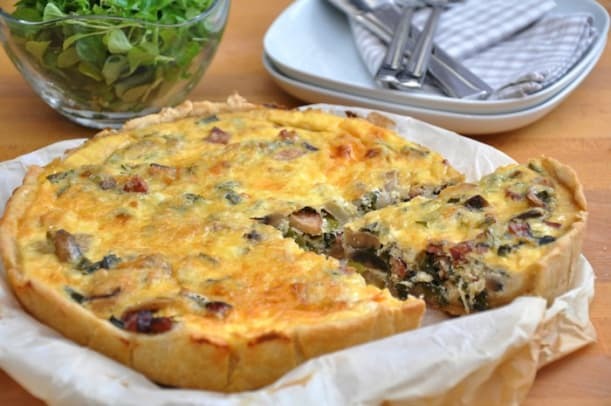 Simply slice it off the base of the mushroom cap and discard. 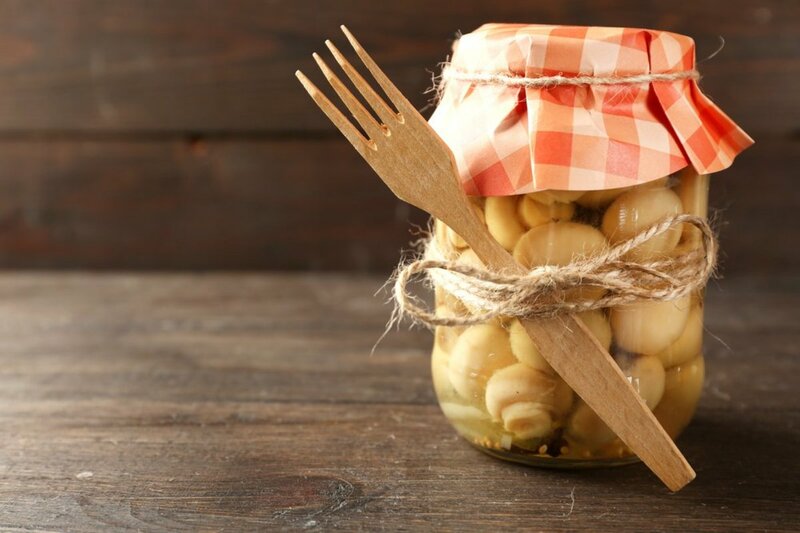 A marinated mushroom salad is a refreshing way to enjoy mushrooms. But first, you&apos;ll need to simmer your mushrooms to soften them and prepare them for absorbing your marinade. 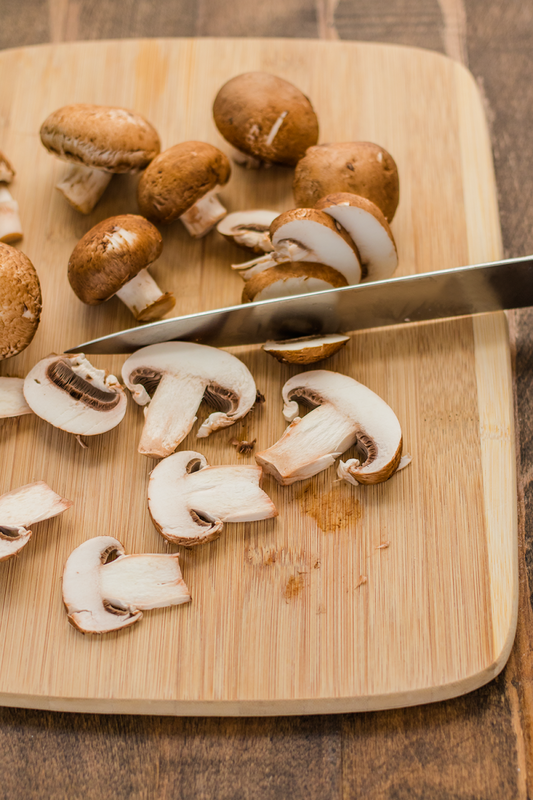 To simmer mushrooms, bring a large pot of water with 1 teaspoon of sea salt to a boil. Add 1 pound of cleaned mushrooms and lower heat to medium. Simmer for about 5 minutes, until mushrooms have softened then drain into a colander. Transfer mushrooms to a large bowl and set aside. 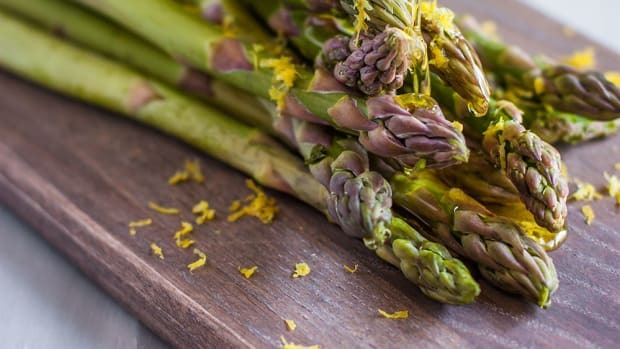 In a medium bowl, whisk together ¼ cup extra virgin olive oil, two tablespoons white wine vinegar, one minced garlic clove, ½ teaspoon Italian herbs, and ¼ teaspoon sea salt. Pour the marinade into the bowl with mushrooms and mix until mushrooms are fully coated. 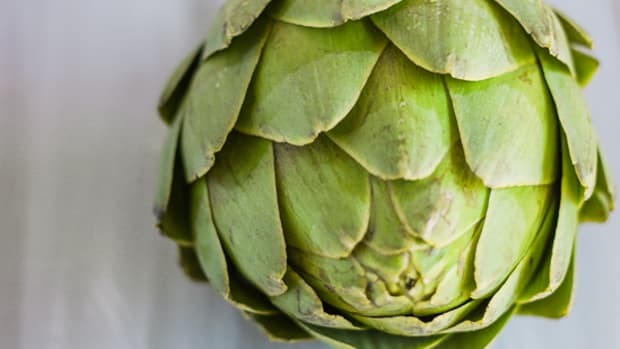 Cover and allow to marinate for at least two hours in the refrigerator. Mushrooms are particularly delicious when sautéed. 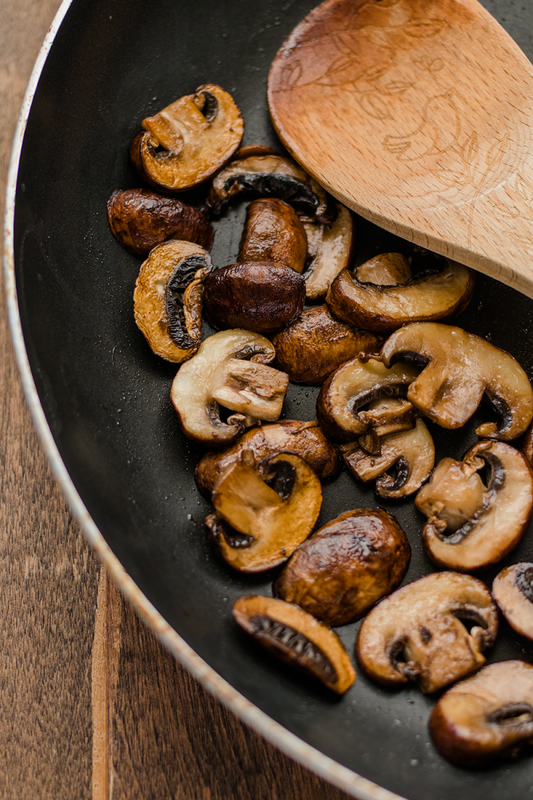 To sauté mushrooms, heat two tablespoons olive oil in a pan over medium-heat. Add eight ounces sliced mushrooms to the pan and stir. Add ¼ teaspoon sea salt and any additional desired spices. Let cook for about eight to ten minutes, stirring frequently. In the beginning stages of cooking, the mushrooms will release moisture, and a sizzling sound will occur. 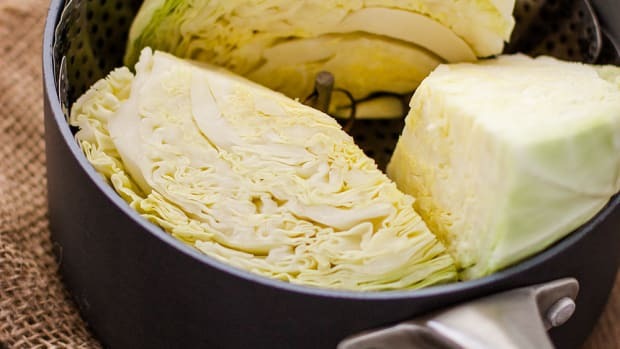 Browning will begin after the moisture is released so be sure to stir them frequently during this time. Once mushrooms are lightly crisped and browned around the edges, they are ready to serve. 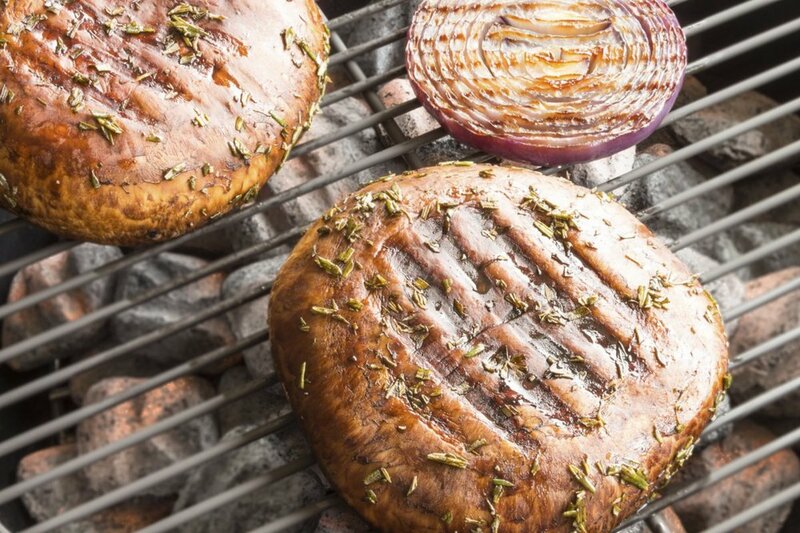 Portobello mushrooms are perfect for grilling due to their “meaty” texture and large size. To grill portobello mushrooms, you&apos;ll need to clean them, remove the stem, and scrape out the gills. Then add 2 large portobellos to a bowl. 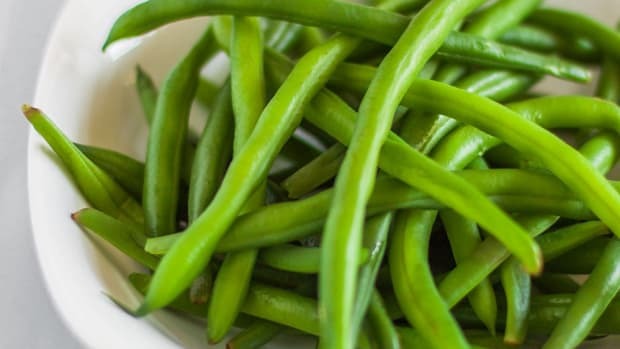 In a separate bowl, whisk together two tablespoons olive oil, two minced garlic cloves, ½ teaspoon sea salt, and ¼ teaspoon ground black pepper. Add the sauce to the portobellos and toss until portobellos are fully coated. Heat a grill pan over medium-high heat and add portobellos. Let grill on each side for about four to six minutes until grill marks appear. Pro tip: Kick up the flavor by adding a tablespoon of balsamic vinegar and ½ tablespoon of pure maple syrup to the sauce. 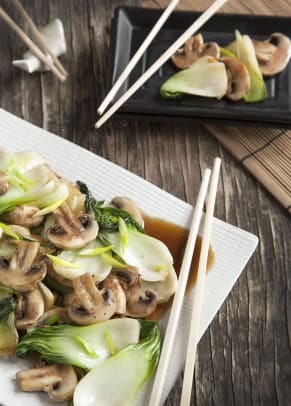 You can also let the mushrooms marinate in the refrigerator for up to an hour for added flavor. Mushrooms are deliciously crispy when roasted. 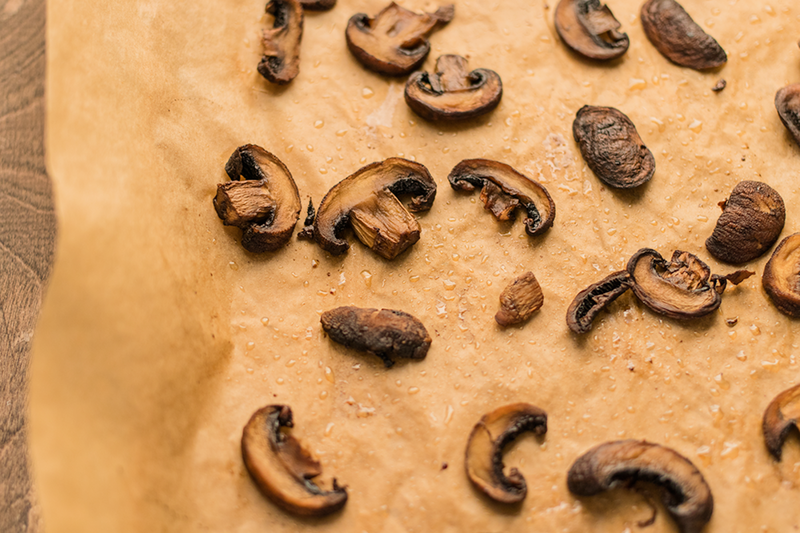 To roast crimini mushrooms, line a large rimmed baking sheet with parchment paper or a baking mat. Preheat oven to 375 degrees Fahrenheit. Add a pound of sliced mushrooms to a large bowl. 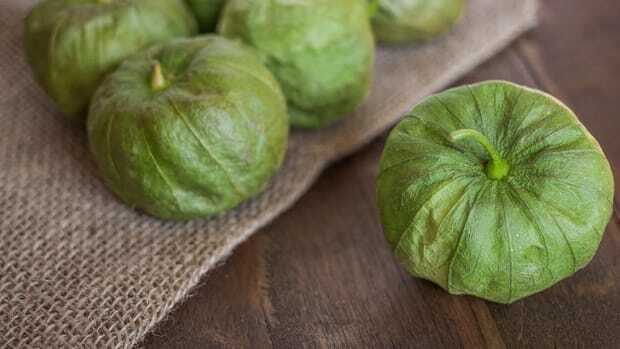 Toss with one tablespoon coconut oil, ½ teaspoon sea salt, and ½ teaspoon Italian herbs. Add to the baking sheet and cook for 20 minutes, stirring halfway through.